rdmr was founded 2018 by Evelien and Thomas Rodemeier. Thomas finished his studies at the ETH in Zürich, Switzerland in 2011. During and after his studies he gained practical experience at ushitamboriello as the project architect of several projects, from small residential project to bigger scale urban transformations. In the Dutch building practice he worked for Architectuurstudio Herman Herzberger as a competition architect involved in urban transformation and school design. The last few years, Thomas worked for Herzog & de Meuron architects in Basel as project manager of a residential high-rise in the centre of Basel. Evelien finished her studies in 2013 at the TU Delft in the Netherlands. During her studies she worked in architecture, architectural events and documentation. She graduated with an urban intervention and documentary research in Sri Lanka. 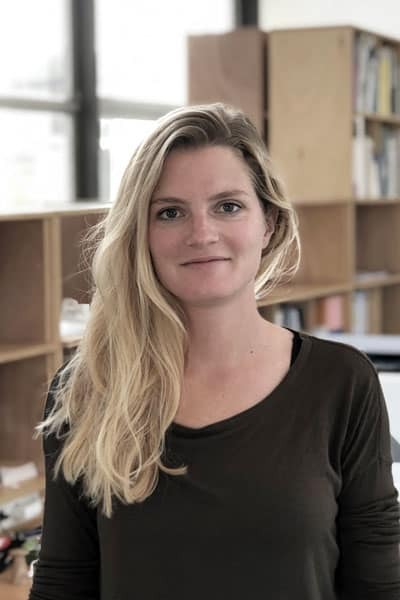 In Switzerland she worked as a competition architect on medium-scaled residential competitions and as a project architect on small residential and offices buildings. With our experience and international background, our office will focus on Dutch, German and Swiss projects. Contact us if you have any questions!